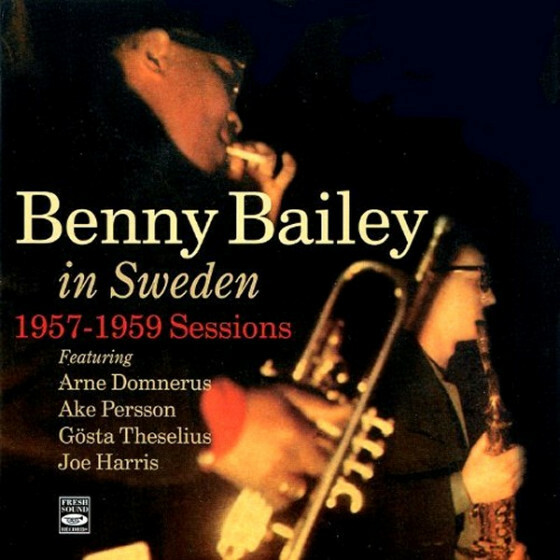 Oscar Pettiford (b), Tom Talbert (arr, cond), Joe Wilder, Clark Terry, Donald Byrd (tp), Jimmy Cleveland, Eddie Bert (tb), Dave Schildkraut (as), Al Cohn (bs), Jimmy Hamilton (cl, ts), George Wallington (p), Barry Galbraith, Freddie Green (g), Osie Johnson (d). 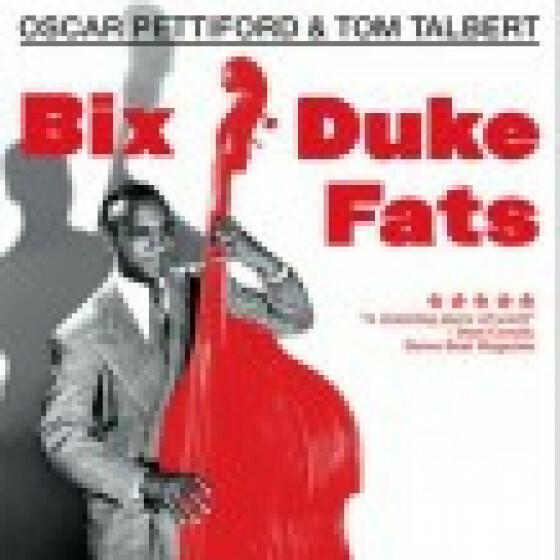 On this 1956 album, Bix, Duke, Fats, arranger-composer Tom Talbert cut these re-workings of original material by Fats Waller, Bix Beiderbecke, and Duke Ellington - with Oscar Pettiford and a top-notch band of jazz musicians. The Ellington thread continues on the complete bonus album, Basically Duke, an original Bethlehem issue from 1954 that also features Oscar Pettiford, plus Clark Terry and another quality line-up. 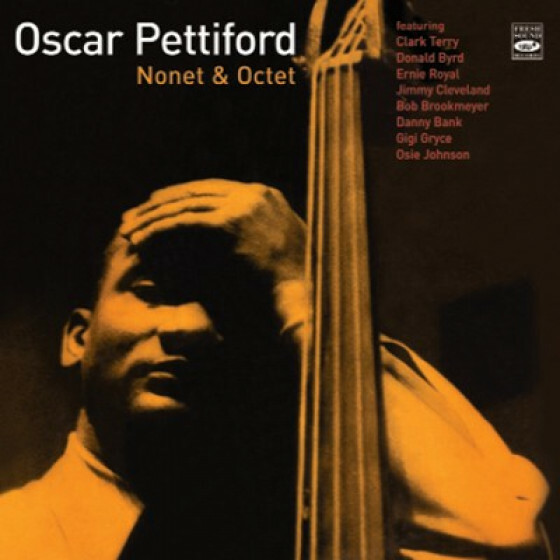 With the addition of the rare bonus track "Not So Sleepy" with John Coltrane, Donald Byrd, Al Cohn, etc, this release compiles all of Oscar Pettiford's nonet recordings as a leader. See full details in the comprehensive 16-page booklet. 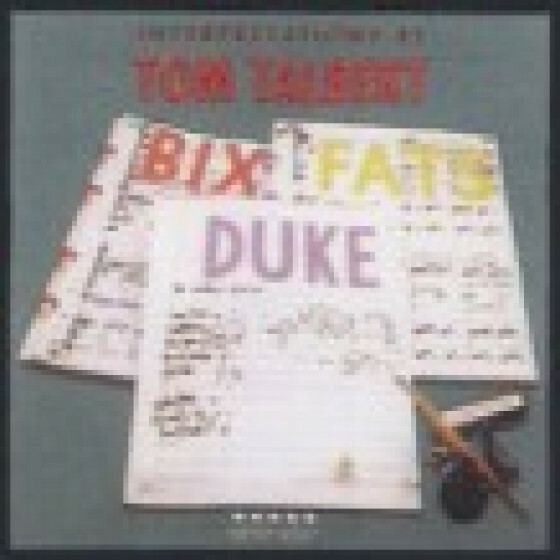 Tracks #1-10 originally issued in 1957 as "Bix, Fats, Duke Interpreted by Tom Talbert" (Atlantic LP 1250). 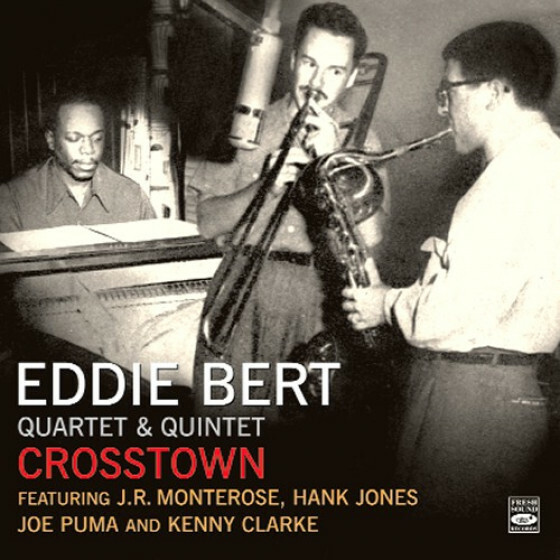 Personnel: Tom Talbert (arr, cond), Joe Wilder, Nick Travis (tp), Jimmy Cleveland, Eddie Bert (tb), Danny Bank (cl), George Wallington (p), Barry Galbraith (g), Oscar Pettiford (b) and Osie Johnson (d). 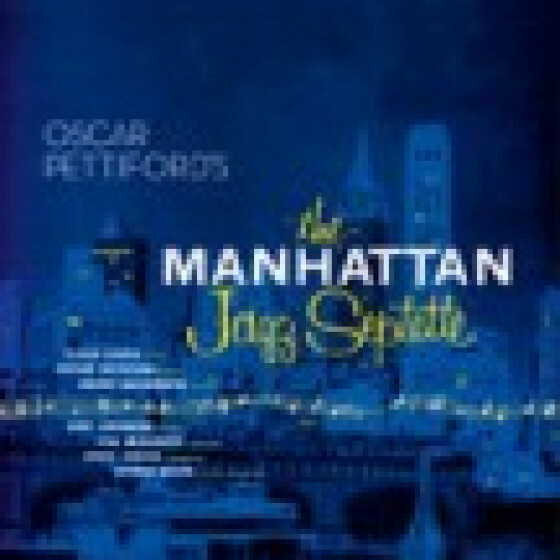 Recorded in New York, between August & September, 1956. 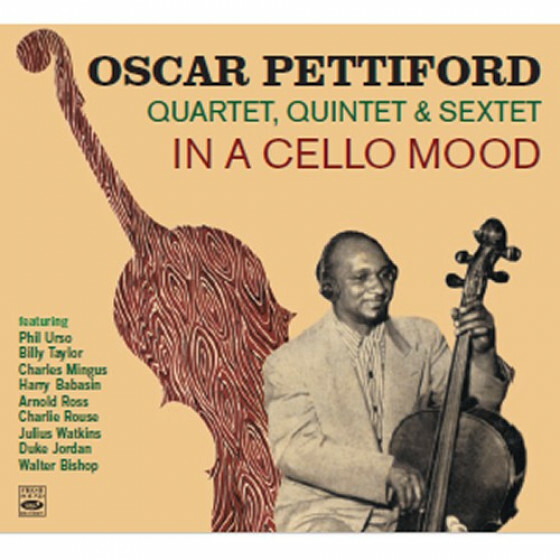 Tracks #11-16 originally issued in 1955 as an Oscar Pettiford 10" LP "Basically Duke" (Bethlehem BCP 1019). 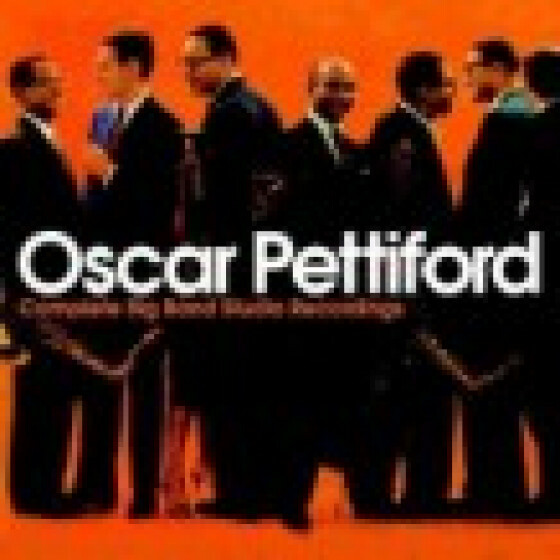 Personnel: Oscar Pettiford (b), Clark Terry, Joe Wilder (tp), Jimmy Cleveland (tb), Dave Schildkraut (as), Jimmy Hamilton (cl, ts), Danny Bank (bs), Earl Knight (p), Osie Johnson (d). 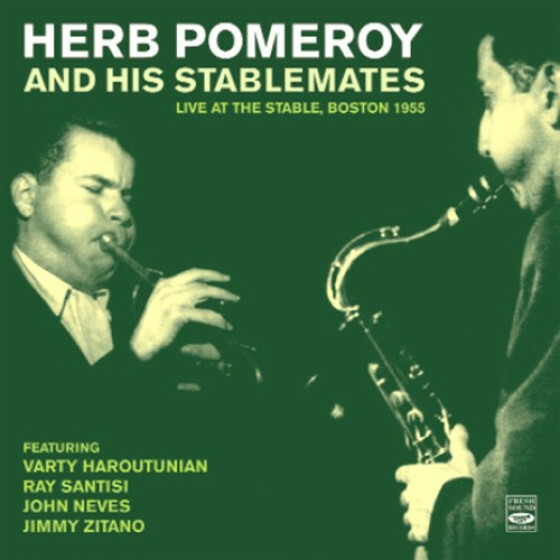 Recorded in ew York, December, 1954. The bonus tracks has been taken from the Eddie Costa's LP "Winner's Circle" (Bethlehem BCP 6024). 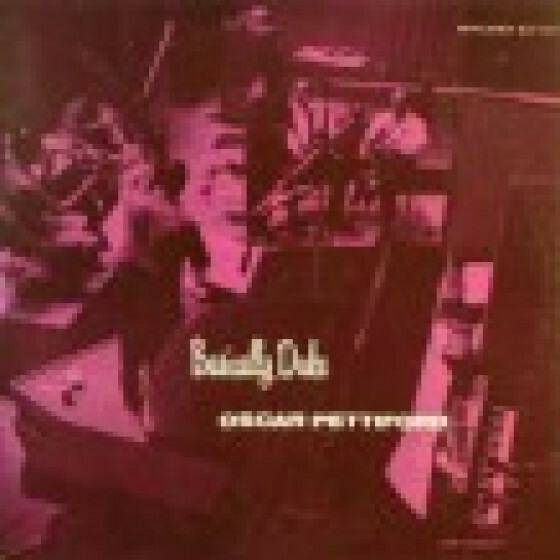 Personnel: Donald Byrd (tp), Frank Rehak (tb), Gene Quill (as) John Coltrane (ts), Al Cohn (bs), Eddie Costa (p), Oscar Pettiford (b), Freddie Green (g) and Philly Joe Jones (d). 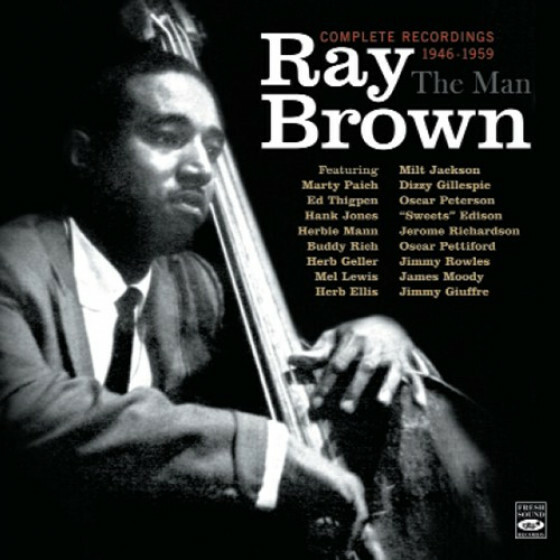 Recorded in New York, October, 1957. "This is a classic album which has fortunately been reissued on CD. 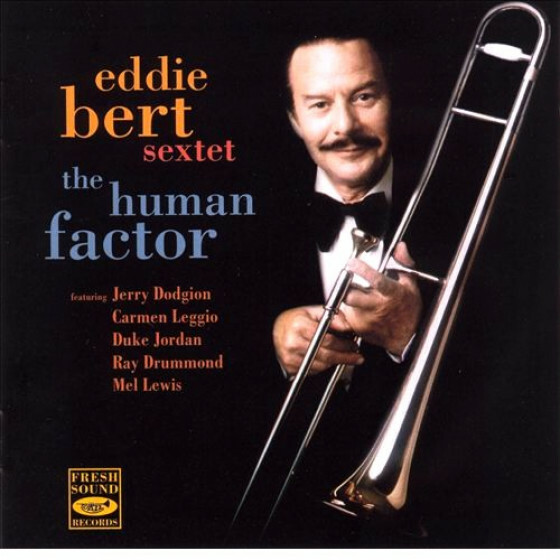 Talbert, best-known at the time as a freelance arranger who had worked for Stan Kenton, recorded three separate sessions devoted to reworkings of originals by Fats Waller, Bix Beiderbecke, and Duke Ellington; in addition he performed his own "Green Night & Orange Bright." 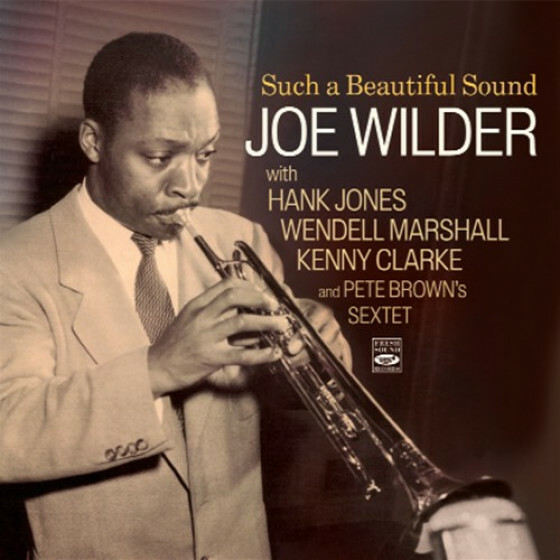 These fresh charts cast new light on such songs as "In a Mist," "Prelude to a Kiss," and "Keepin' Out of Mischief Now" and feature such lyrical soloists as trumpeter Joe Wilder, trombonists Eddie Bert and Jimmy Cleveland, and altoist Herb Geller. The colorful ensembles in particular make this a memorable set." Bix, Fats, Duke is a stunning piece of work by all concerned. Talberts writing is fresh and moody, and the performances particularly the solo work are first rate.